Dr Suhail Rashid qualified in 2010 from the University of Manchester. He joined general dental practice, undertaking a wide variety of treatments. He has a special interest in dental implants, as this provides an excellent solution for replacing missing teeth, securing previously loose dentures and providing patients with fixed, natural-looking teeth. 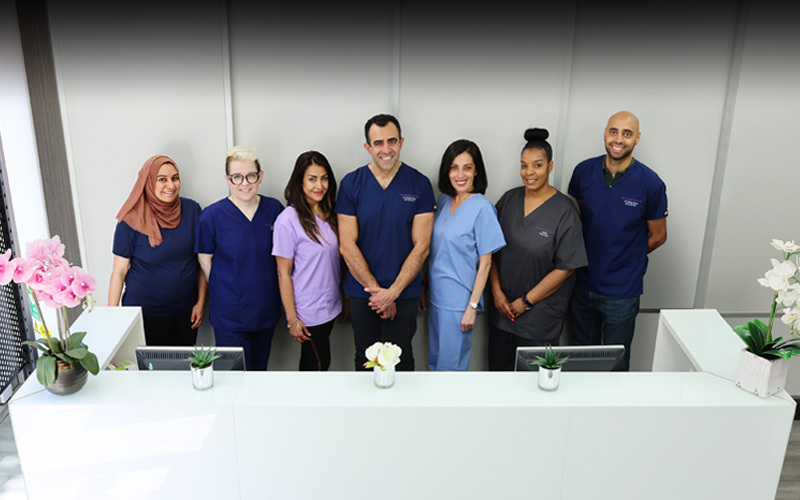 Dr Rashid has lectured and educated other dentists on the subject of Dental Implantology, helping them to develop in this exciting field. 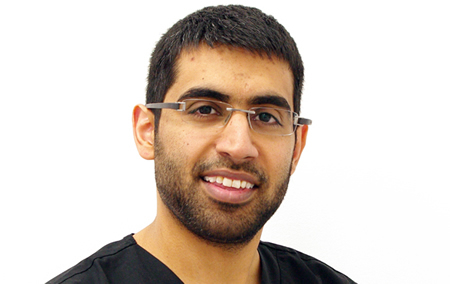 Dr Rashid completed the prestigious Master’s degree programme in Dental Implantology from the University of Bristol ; this provides training not only for surgical dental implant procedures, but also for advanced techniques such as bone grafting. He completed a Master course in Guided Bone Regeneration and Sinus Grafting at the University of Bern, Switzerland.